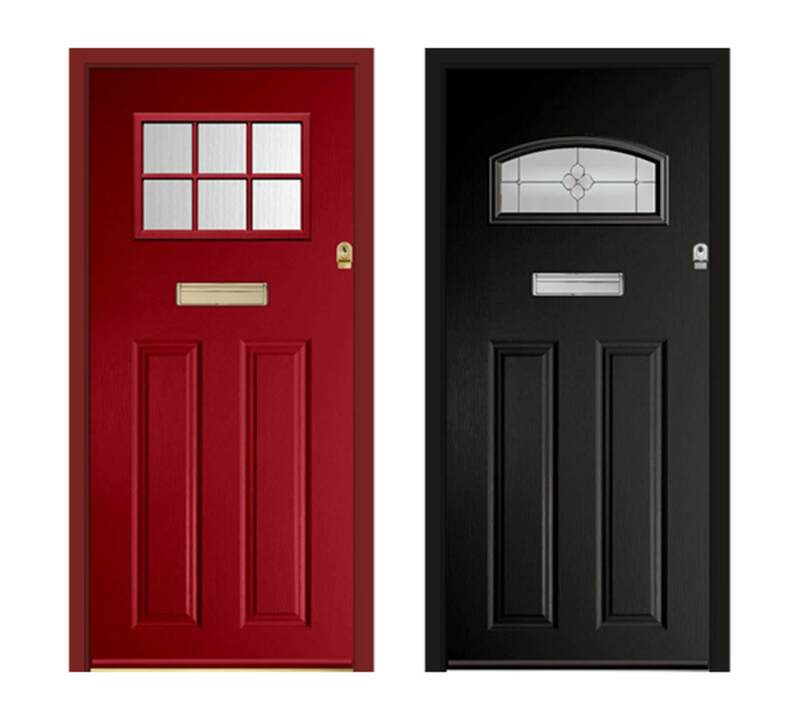 The difference between composite doors and uPVC doors is in the materials they are created with and the level of durability and security they provide. 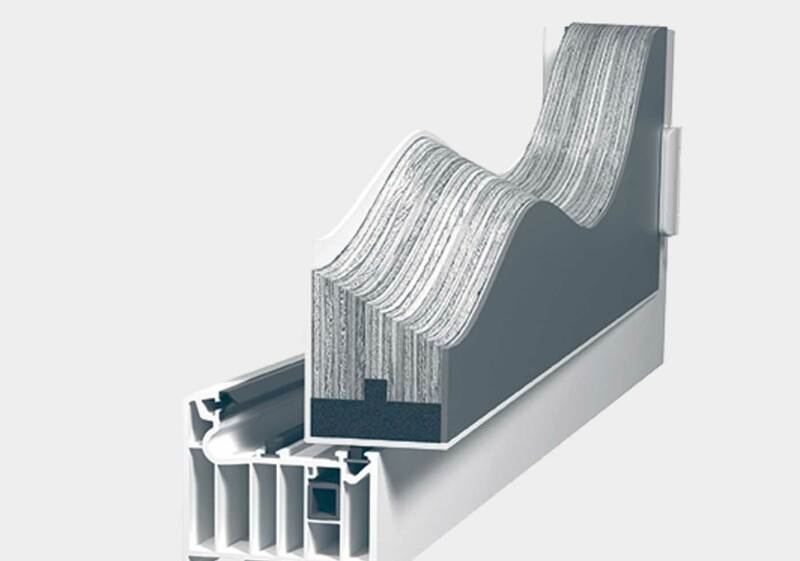 Made from a number of materials pressed and glued together under high pressure conditions, the composite door blows uPVC out of the water in terms of strength and resilience. uPVC doors are purely plastic, which still makes them an effective door solution for homes across the UK. The main draw to uPVC doors is the affordability and the increased thermal efficiency as well as security that they provide. Composite doors offer the same functionality to a higher standard, making them a superior choice to the traditional uPVC door. 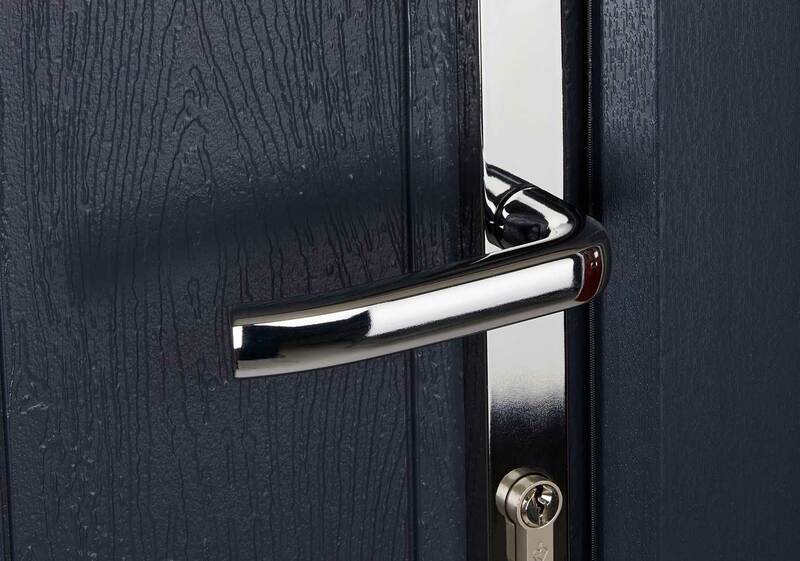 Our composite doors are 10% thicker than all of the solid composite doors available on the market, leaving uPVC trailing behind in terms of strength and robustness. Made from only the highest quality materials and featuring a solid timber core, Endurance composite doors are renowned for their solidity. When it comes to putting our composite doors through rigorous testing and assessments, we endeavour to deliver a perfect profile every time. Our composite doors have proven themselves against a sledgehammer, demonstrating why they are known as the door that will allow you the ultimate peace of mind. 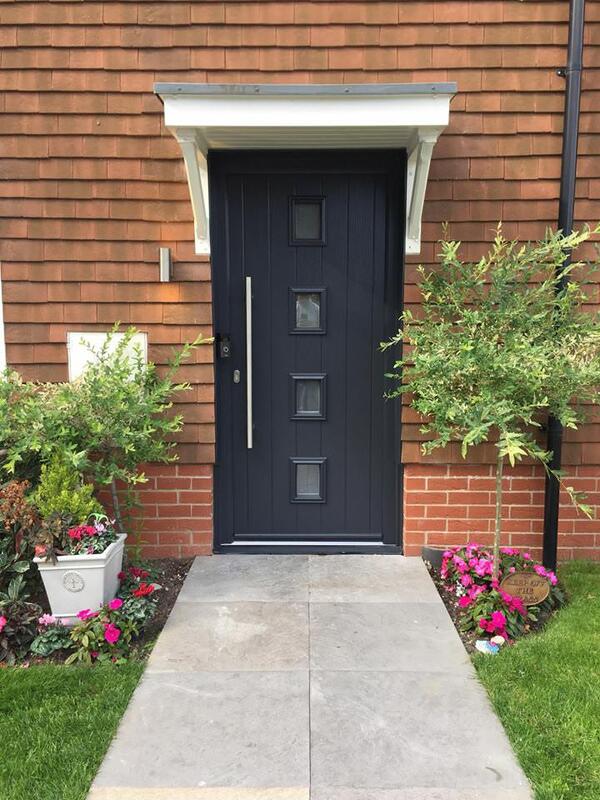 There are a number of features and benefits that composite doors provide that make them the ideal solution for the homeowner who wants a door that performs to the highest of standards. 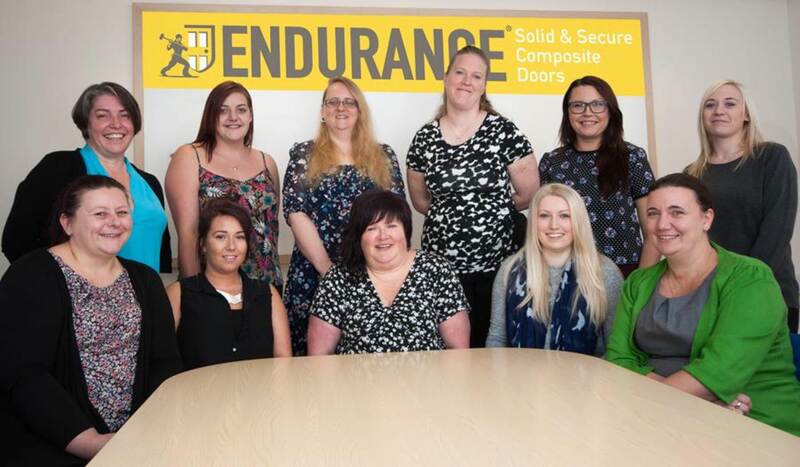 At Endurance, we specialise in the manufacture and creation of composite doors that surpass any other doors currently on the market. When it comes to design and style, uPVC doors are more limited due to being made from a singular material. There are some colour selections to create a solution that best fits your home but composite doors offer a much more versatile and flexible design with a whole host of colours, glazing options and finishes with an authentic timber look. You’ll be impressed with the Endurance colour range. uPVC doors are often selected because they are a cheaper option offering better performance than traditional timber doors. But when it comes to your home, it makes sense to invest in a solution that will have a long lifespan and provide a low maintenance solution. Our composite doors might be in a higher price bracket than standard uPVC doors, but the level of quality and the innovative design used to create them makes them a worthwhile investment that will save you money in the long run. By installing composite doors your home will be warmer for longer, reducing the reliance on central heating and lowering your energy costs. Our expert glazing allows increased natural light into your home meaning that your home is lighter for longer too, creating a warm and inviting environment that all of the family can enjoy. Our composite doors only require a generic wipe down with hot soapy water every now and then to keep them at optimum condition. They won’t fade over time or with frequent use unlike uPVC that can become worn and weathered over time. WHY SHOULD I CHOOSE COMPOSITE DOORS? You can personalise your composite door to look exactly as you’d like it to. From the colour to the glass options all the way to the hardware accessories including handles, knockers, letter plates and more. 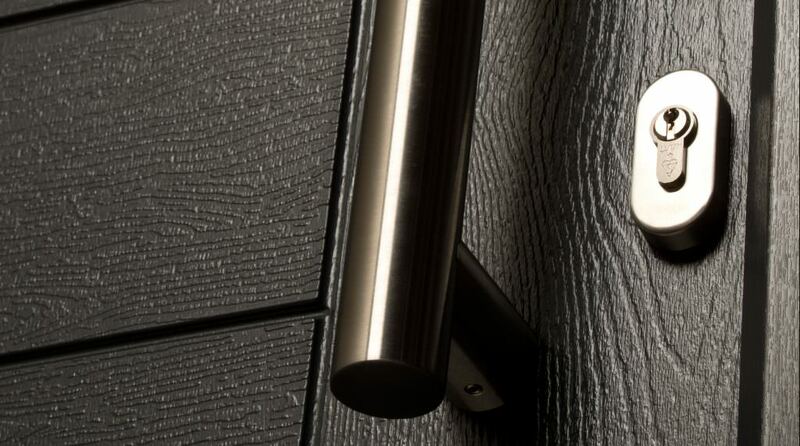 We can create a bespoke door solution that is unique to your home. You won’t have to compromise on function over aesthetics, as our composite door ranges offer you the entire package. Enjoy the peace of mind that composite doors bring as well as the visually pleasing result of a stunning brand new door installation. Composite doors are a level up from uPVC doors, manufactured with innovative and advanced technology. 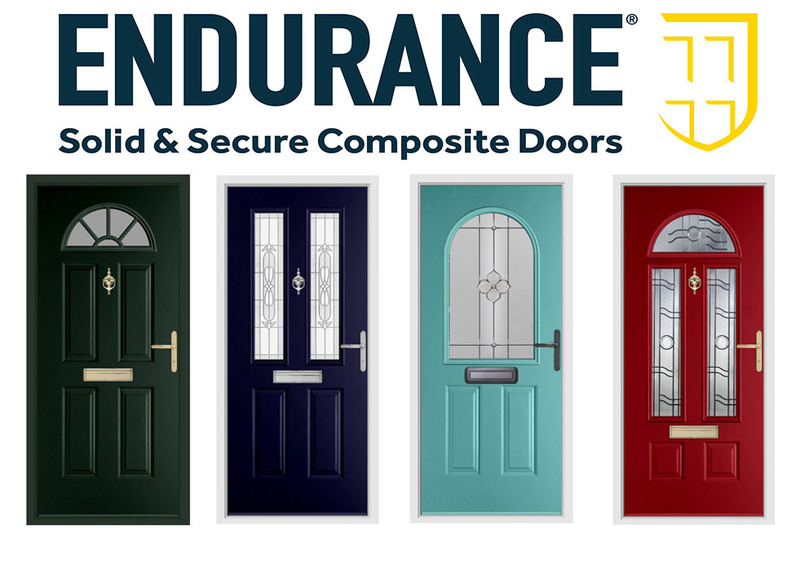 Endurance composite doors are the market-leaders offering luxurious and beautiful doors that perform year after year. If you have any questions or queries about our composite door range, get in touch to speak to a member of our expert team. We can talk you through each of our composite door collections and discuss the features and benefits each provide.